Cleaning companies have huge demand all over the UK. There’s hardly a place where you won’t get their service. These agencies cater to the needs of both domestic and commercial clients, providing a greater value for money. The cleaning industry has a huge prospect in the country. At the same time, this business sector is unbelievably competitive. The agencies have to compete hard with one another to enjoy an edge in the fiercely competitive space. Comprehensive insurance: Certainly, you don’t expect that your hired cleaning agency will accidentally damage your property or assets that are there inside. However, accidents may occur at any time and that doesn’t need to happen because of anybody’s fault in particular. In such unwanted circumstances, you end up paying the loss from your own pocket. A comprehensive insurance coverage of your hired cleaning agency will help to avoid the burn in your pocket. The insurance company will pay for the damage. Number of years in the business: It is highly possible that a start-up cleaning company may provide an excellent service. But, if you want to play it safe, always hire an agency that has several years of experience in the business. Their experience will enable them to cater to all your needs and beyond. Area of expertise matters: Maybe you want a cleaning agency to cleanse and sanitize your home but the agency you hire is specialized in office cleaning. Usually, the cleaning agencies cater to both domestic and commercial clients. Yet, knowing the particular area of expertise of a cleaning company is always helpful to the prospective clients. The types of contract they offer: Make sure that it is the kind of cleaning service you want. Some clients want daily cleaning whereas others look for on-call service as per requirement. Make sure that you understand all the clauses in their contract before signing. Cleaning tools and consumables: If you’re providing these items, then the agency will offer you a reasonable quote. Several cleaning agencies use only organic cleaning products to contribute to the environmental factor. Get optimum clarity over all these issues before hiring. Cost: Cost is the single most crucial factor in breaking or making your deal with a cleaning agency. Ask them to send you a detailed quotation so that you can easily evaluate the figures. 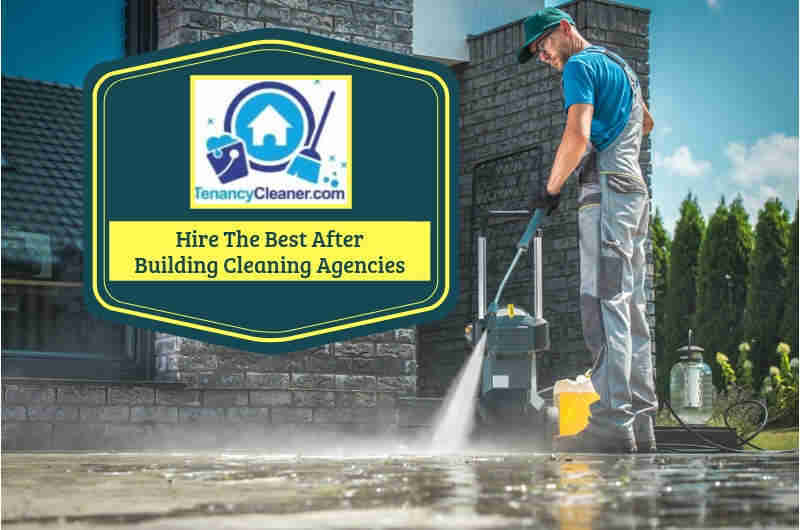 In addition to all these factors, reliable after tenancy cleaning companies will definitely be able to furnish you with references from their past or existing clients. 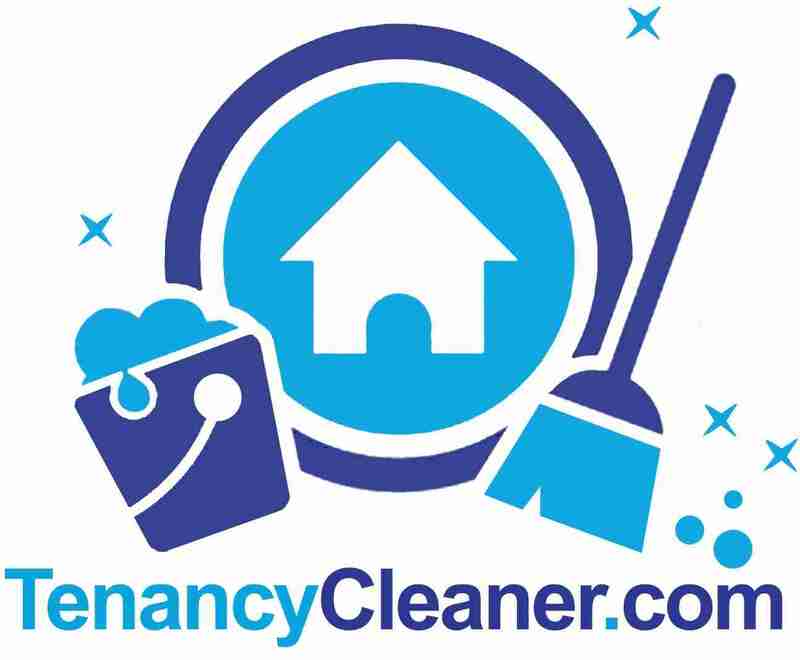 This entry was posted in Blog, News and Offers and tagged after building cleaning, after tenancy cleaning. Bookmark the permalink.